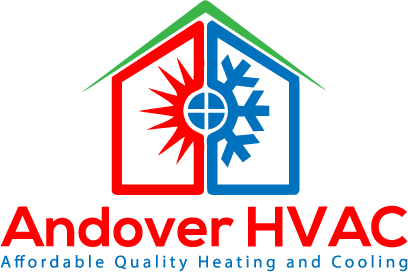 Welcome to Andover HVAC, Heating and Cooling. We are elated to meet all of your heating and cooling system needs. We offer a plethora of services, from commercial to residential. 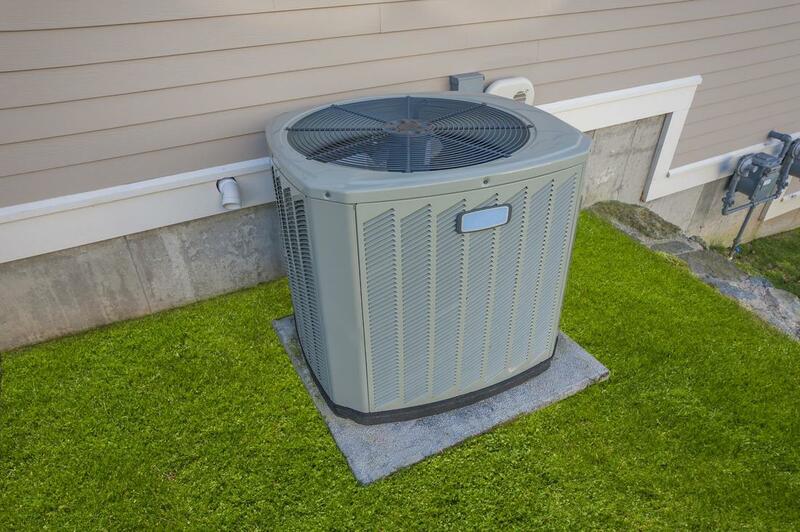 Whether you are on the market for a new heating and air conditioning system or simply need a minor replacement, our licensed technicians can get the job done. 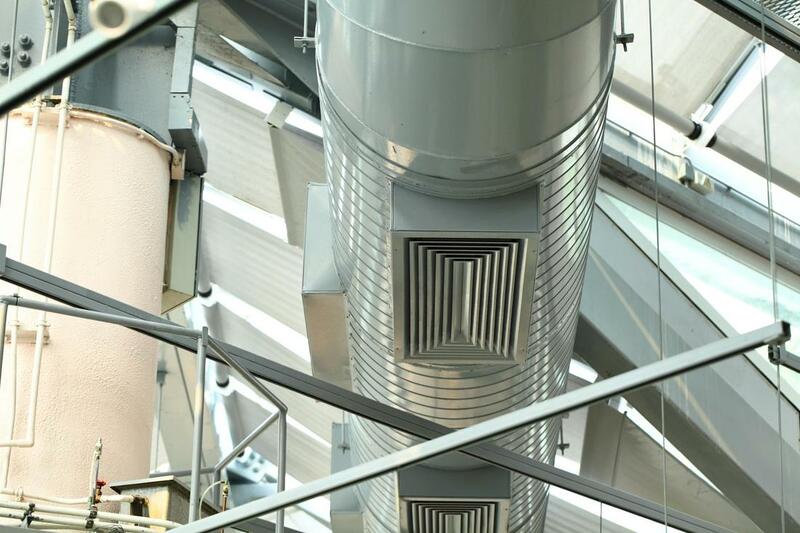 A good HVAC system is quiet, reduces carbon dioxide in your environment, circulates air, is eco-friendly and efficient. If you are in need of a new system, we’d be happy to suggest the brand and size for you. We can also instruct you on how to manage your environment’s temperature efficiently so you won’t exhaust our system. We are located in the picturesque town of Andover, MA and proudly serving Essex County and surrounding areas. Ours is a family owned business, with tricks of the trade being passed down from generation to generation. Our company has been adjusting cooling systems and replacing boilers since 1968. We have earned our rightful place as one of the best HVAC companies in the county. We’ve made it our business to vet the best technicians in the industry. All of our technicians have their Massachusetts Refrigeration Technician License and a 608 certificate. This means that you can trust us to work within compliance of Massachusetts law and Andover building codes. ​​If you are fortunate enough to have central heat and air, our team is equipped to shore up your ducts to make sure your system is running as efficiently as possible. We are abreast of the latest technologies and would be happy to install a stream-lined ductless air conditioning wall unit for you. One of the functions of a superior heating and cooling system is to ensure even temperatures throughout the environment. We are able to install a control unit that allows you to set your den at 70 degrees, the bedrooms at 72 degrees and your entertainment room at 68 degrees to allot for usage and exterior temperature exposure. ​Don’t kid yourself, you cannot mess around with your heating and cooling system. Perhaps if you were located in sunny southern California with mild 70 degree temperatures. But the reality is that you chose Andover to build a family and make a living. Andover’s temps have been known to drop to 16 degrees. As you wade through 13 inches of snow, the last thing you want to experience when you arrive home is a freezing house. It’s absolutely ridiculous to see families and co-workers bundled up in scarves, gloves and blankets indoors! All you need is to make a few adjustments to your system to create even temperatures throughout your home or office. ​Fortunately, our summer temps typically only reach the low 80’s. But it might as well be 100 degrees outside the way Bay Staters react. Having a good cooling system doesn’t mean setting your thermostat to 60 degrees and letting it run all day and night because your utility bills would be astronomical. An efficient HVAC system allows you to set your thermostat to varying levels of 60 degrees throughout your home without making major adjustments or breaking the bank. 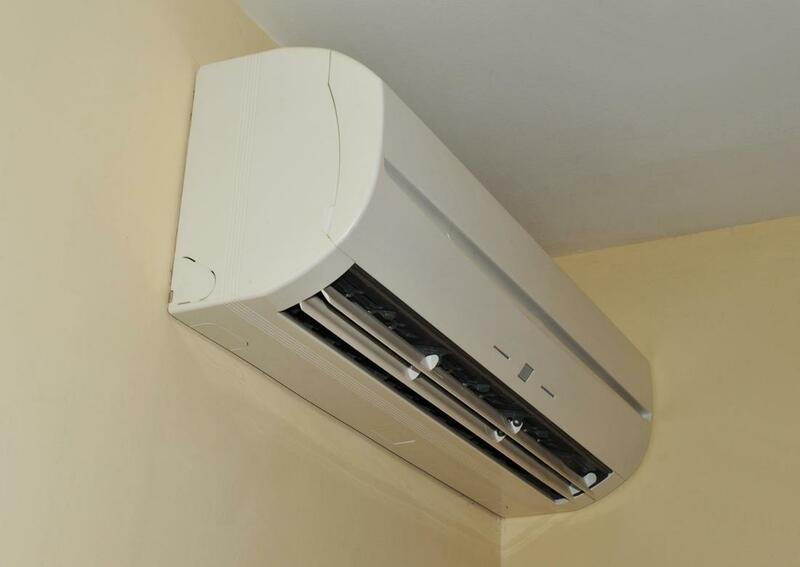 Ductless heating and cooling systems have become extremely popular in America. Unlike the traditional air conditioning window units, a mini split air conditioner blends seamlessly with your décor. They come in a variety of colors to match your existing wall treatments. They are also whisper quiet, making it easy to have a conversation using your inside voice. 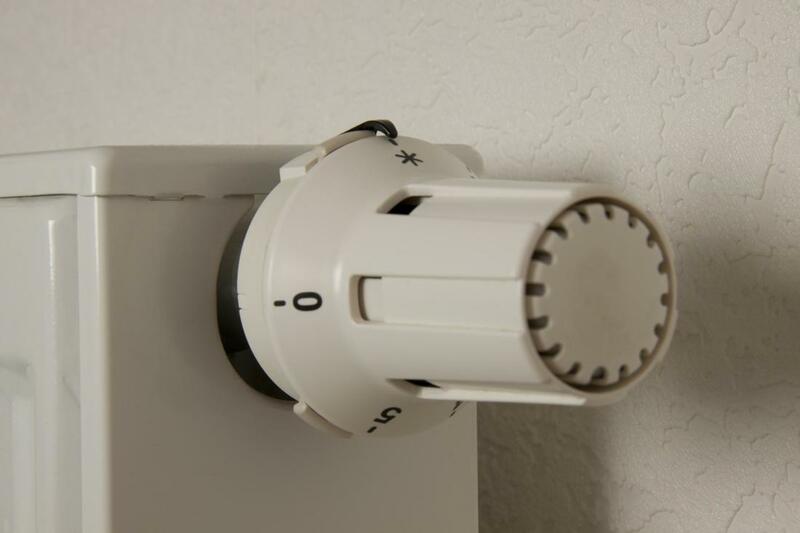 Another amazing feature is that they have automated vents which allow you to manipulate the temperature with ease. ​Second to your foundation and roof, your heating and cooling system will be the most important investment for your home. A good HVAC system is not just about maintaining comfortable temps, but also about the health of your family. If your child our spouse endures allergies or other respiratory illnesses, air circulation is of the utmost importance. 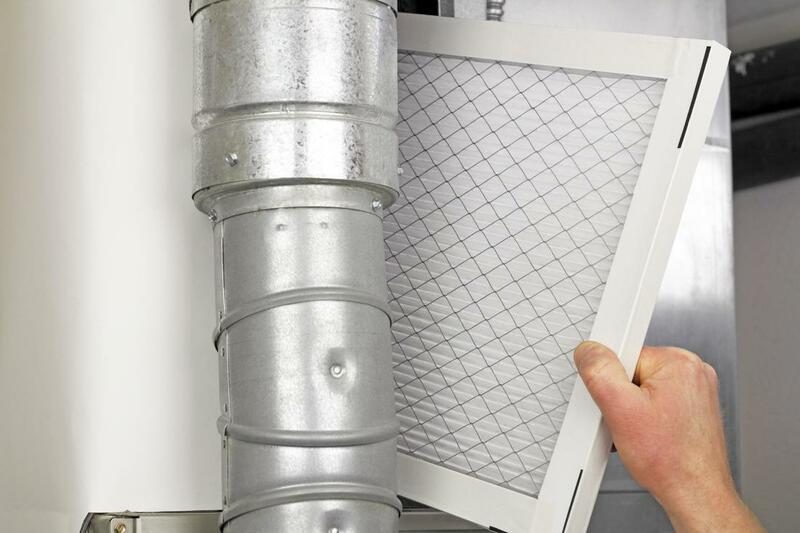 Air filters remove the dust and toxic particles from your environment, allowing you to breathe and sleep better. ​Without a doubt, your company’s productivity is at stake. Low productivity means less efficiency which translates to decreased revenue and profit margins. If you don’t generate a profit, you don’t have a business, you have a hobby. But because efficiency is important to you and you care about your employees, we know that you will invest appropriately in a superior HVAC system. Superior systems are quiet, last longer and save you money in the long run. 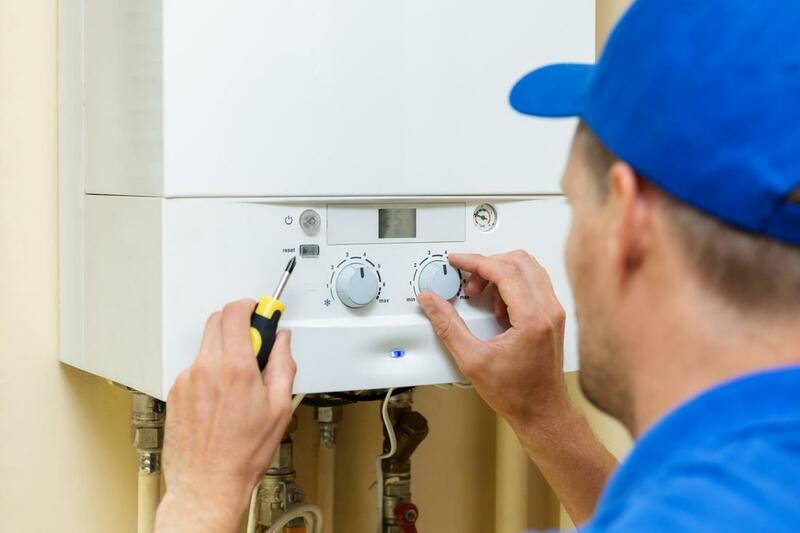 ​The purpose of your boiler is to generate and transfer heat. If your hot water heater is not operating efficiently, those languorous showers you are accustomed to taking are seriously compromised. Your heater should not clank, bang or hiss. If it does, it’s time for a replacement. Andover HVAC, Heating and Cooling would be happy to schedule a free consultation and diagnose any problems you may be experiencing with your HVAC system. ​Your favorite local HVAC contractors are located in historic Andover, MA. It would be our pleasure to service all of your heating and cooling needs. If you’ve just acquired a new home or business and are unsure of your HVAC’s efficiency, we’d be happy to schedule a complimentary evaluation. We are are bound to find something that the inspector missed. If your system is in tip-top condition, we have the know-how to teach you how to maintain even temperatures.